Okay. I’m honestly not that kind of person who is talented at making an introduction for himself, so I’ll just start with the basics: Hello! I’m JM and I run Book Freak Revelations! This humbled site was launched way back October 2014, and we’ve been sharing book reviews, event recaps, bookish discussions, and a lot of other posts since then. This small space of the internet has been a safe haven for me to share my thoughts, and I intend to keep it that way for the years to come. Now, just so you could get to know me better, here are 10 facts about me. 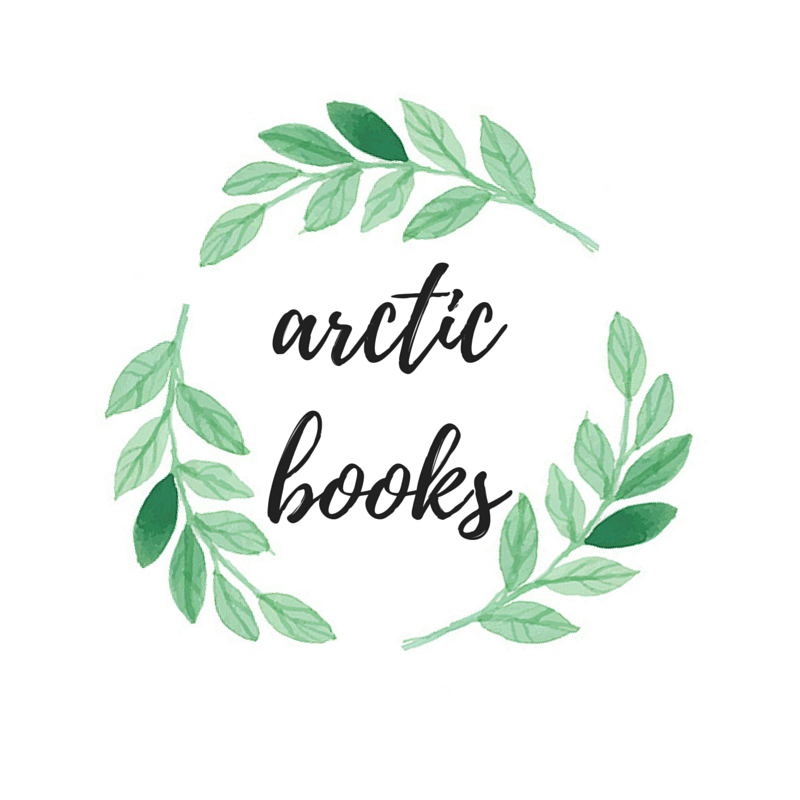 Other than Book Freak Revelations, I’m also 1/4 of the lovely people behind Arctic Books. Albeit I’ve only been blogging with Alice, Liv, and Jesse for only a month, it’s been a dream of mine to be co-bloggers with someone, and getting to work with them has been a delight so far! I live in Sunny Manila, Philippines! To be specific, I reside in a city called Marikina, also known as my country’s shoe capital. Our locals produce top quality footwear from loafers, to black office or school shoes, to high heels for women. Albeit I love my homeland, though, it has been my long-time dream to visit New York, USA and attend B.E.A. and/or BookCon! I have a Bachelor’s Degree in Hotel and Restaurant Management and I graduated last 2016 from The University of Santo Tomas. I have been working for almost a year now as an HR Officer for Documentation at a local firm based here in Manila. I’d like to believe that I read YA genres very diversely, but my favorite genres happen to be romantic contemporaries, and fairy tale retellings. Also, I don’t know if Dystopian is now a genre, but if it is, then I love that one too. My favorite YA tropes are best friends turned lovers, second chance love stories, and the crowd favorite, hate to love relationships. If you’ve read and loved any books that fall under these tropes, please let me know! I’m always on the lookout for new favorites. My favorite authors are Nicola Yoon (I adored both Everything, Everything and The Sun Is Also A Star), Jennifer Niven (I was moved by and cried buckets of tears for All The Bright Places and Holding Up The Universe), Adam Silvera (The relatability of his characters’ stories in More Happy Than Not and History is All You Left Me is impeccable, especially for a gay kid such as myself), Becky Albertalli (Her way of writing Simon V.S. The Homo Sapiens Agenda and The Upside of Unrequited is just hands-down impeccable and I highly recommend it to EVERYONE.) and Marissa Meyer(Dude, have you read ANY of her books? They are to die for!) Yup, I’m mostly YA-centered, but I read New Adult novels too! I am an active member of the #romanceclass community. If you haven’t heard of it yet, #romanceclass is a big literary community that is comprised of Filipino Romance authors and readers. Their stories are tailored for both YA and NA, and if you ever feel like you want to get to know some of the authors and their books, I’m your guy! I love hosting events, whether they be bookish or corporate ones. This upcoming weekend, on July 16th (PH time, of course), I’m co-hosting #BookwormsUnitePHtogether with some of my PH based book blogging friends. It’s already our third year of hosting this event, and I can’t wait to meet all the lovely bookworms who will attend! I’m an extremely extroverted type of person and I love getting to meet new people. The reason why I love going to bookish events is because I get to meet authors, people in the publishing and book selling industry, and most importantly, fellow readers that are as enthusiastic as me. Other than going to my day job, cooking for my family for the weekends, and reading books in my spare time, I also play video games on my days off. Yup, if it wasn’t obvious in the beginning, I’m a huge nerd. I love RPG games like Grand Theft Auto, the Tomb Raider, Resident Evil, and Uncharted Series, and Tom Clancy’s Ghost Recon. Oh, and The Sims! Definitely an entertaining game! Just saying hi, JM! Can’t believe I haven’t ever encountered your blog on WordPress yet (I came here through Twitter, haha… I’m totally blog-hopping during work hours but HEY IT’S FRIDAY). Pingback: [Awards/Tags] — ‘Tis the Season Book Tag | thoughts and afterthoughts.